You are on your way to ordering the most delicious desserts. Let your cake be a part of your love story. We are here to create the most delicious custom cake that showcases your love and commitment. Regardless of your celebration. 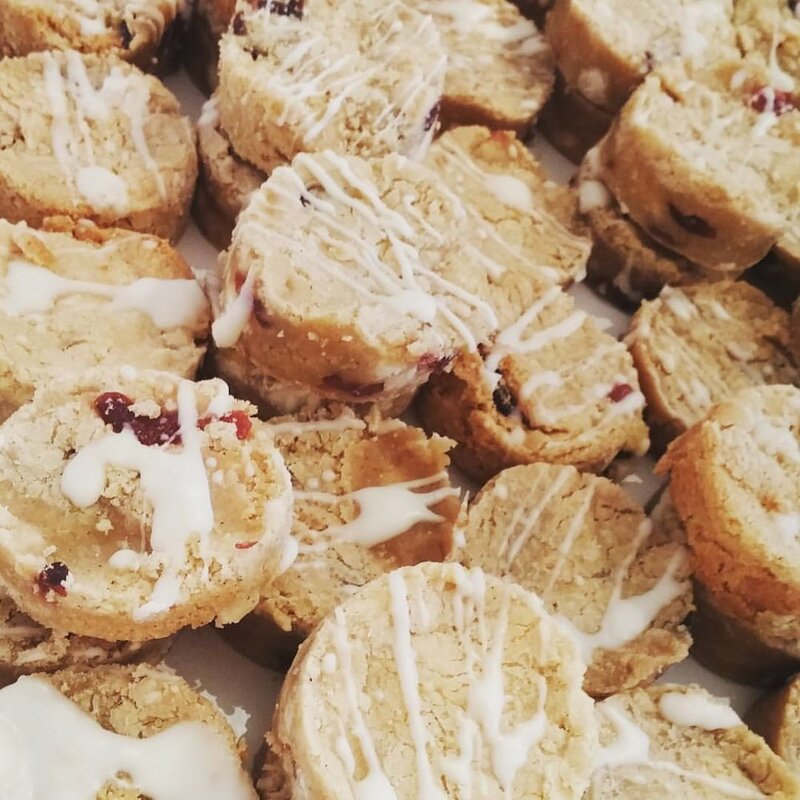 We can help you create the most delicious desserts for your event. In addition to cakes and cupcakes. We also offer a wide variety of breakfast items. Dessert bar creations. Decorated sugar cookies and party platters.